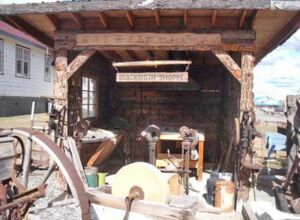 Our very well equipped replica Blacksmith Shop should be operational by 2016. 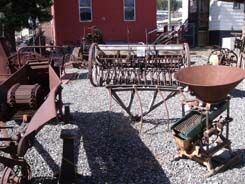 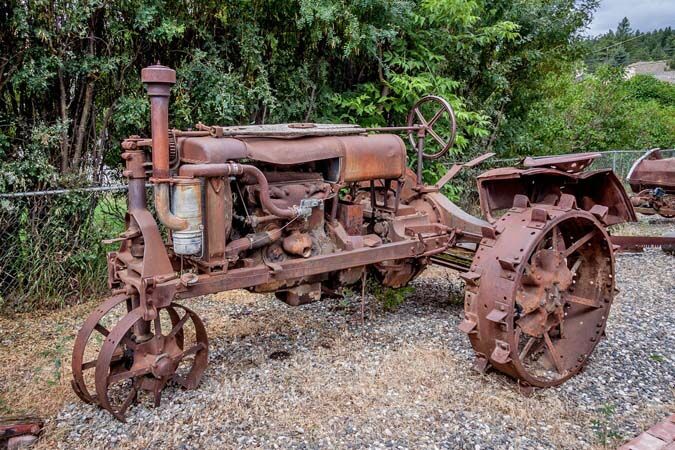 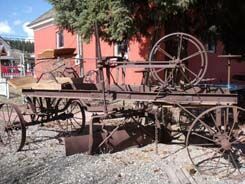 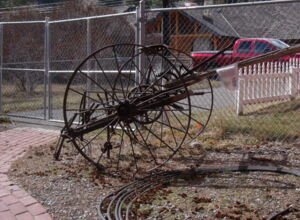 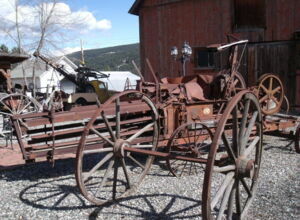 And of course, we have many pieces of well used equipment from Clinton area ranches. 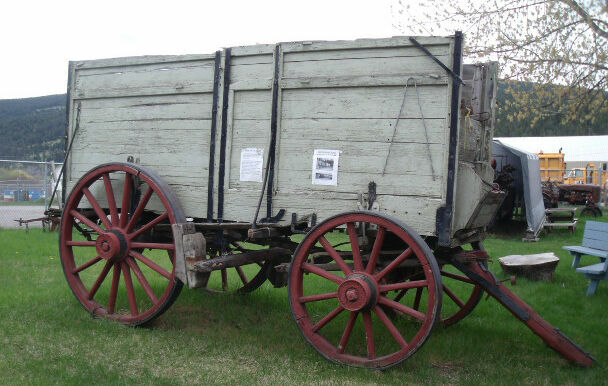 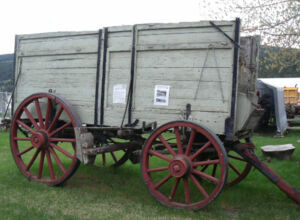 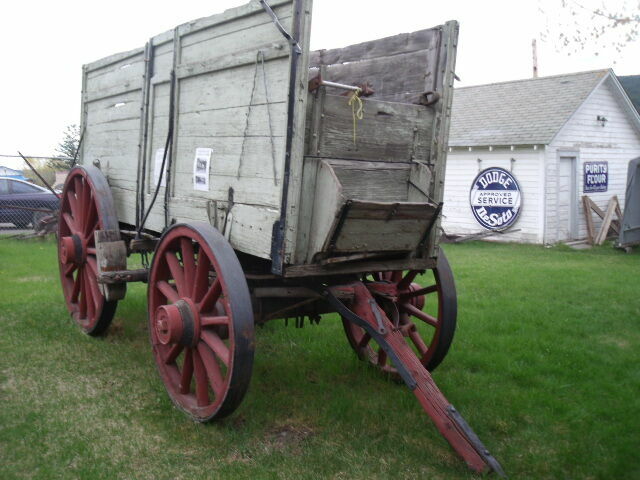 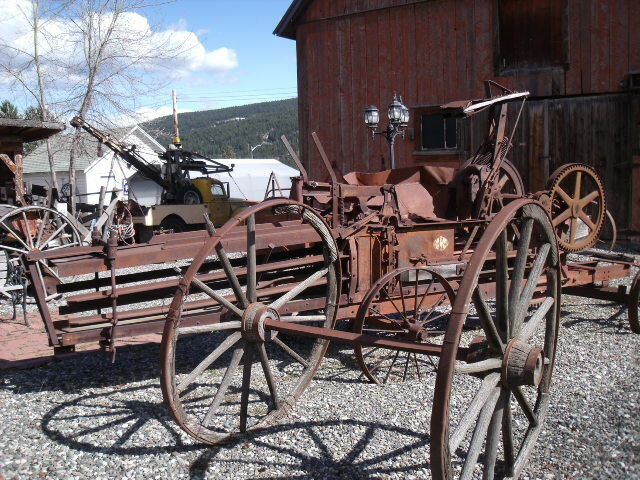 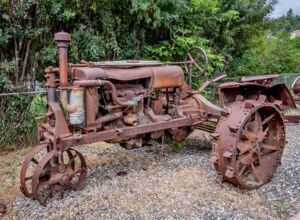 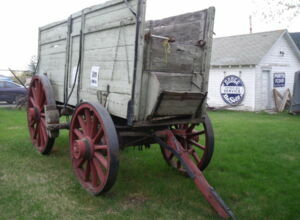 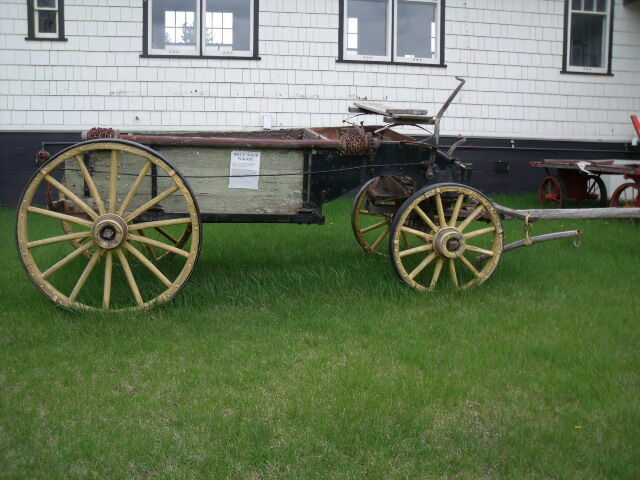 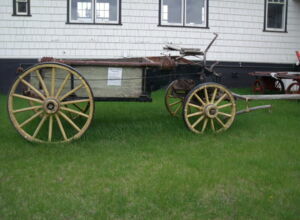 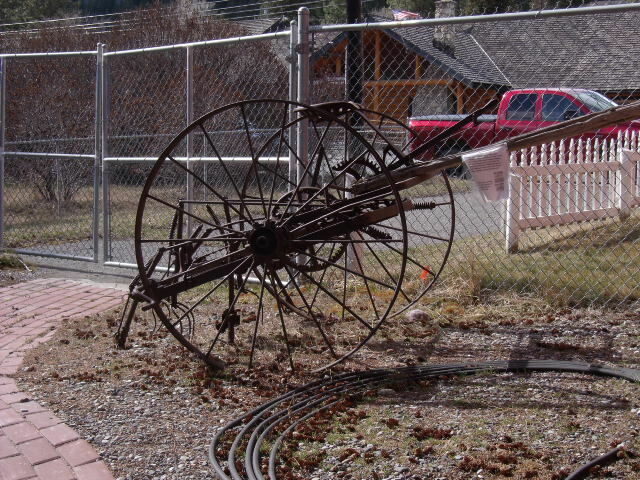 Our prize exhibits include an 1860’s freight wagon, operated for many years by Clinton pioneer Matt Botterill, and BX Sleigh #605, used for many winters to make the climb from 20 Mile House to Clinton.